Nearly everyone today communicates using text messaging and they regard it as very valuable. SMS marketing can be extremely beneficial for all brands, products and services. With Pathfinder Direct as your partner in SMS Marketing, our data can be extremely valuable because of our 200 million US consumer reach. Also, with over 350 different lifestyle selects, you can pinpoint target your audience to more successfully reaching exactly the right target market for your products and services. Brands can communicate with loyal consumers using SMS marketing to push alerts and deals to drive sales. Nearly everyone today communicates using text messaging and they regard it as very valuable. When companies send a message to today’s consumers, it must be relevant to them, so we take the time and expense to fully survey each consumer to find out what constitutes their lifestyle and their buying habits. 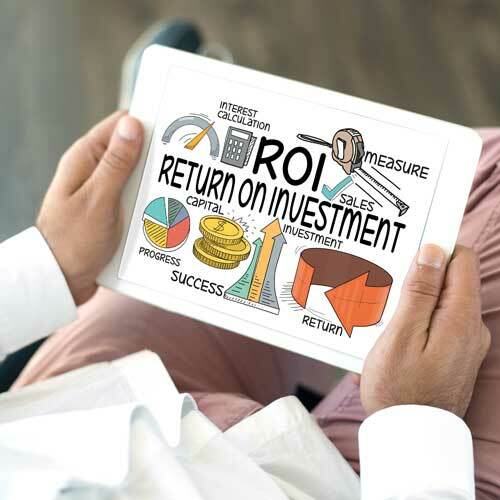 This effort allows us to get a much higher open and click rate and obtain genuine ROI for the client. SMS marketing can serve as a gateway to deliver rich-media content, web site links and other information that encourages consumers to further engage with a brand. 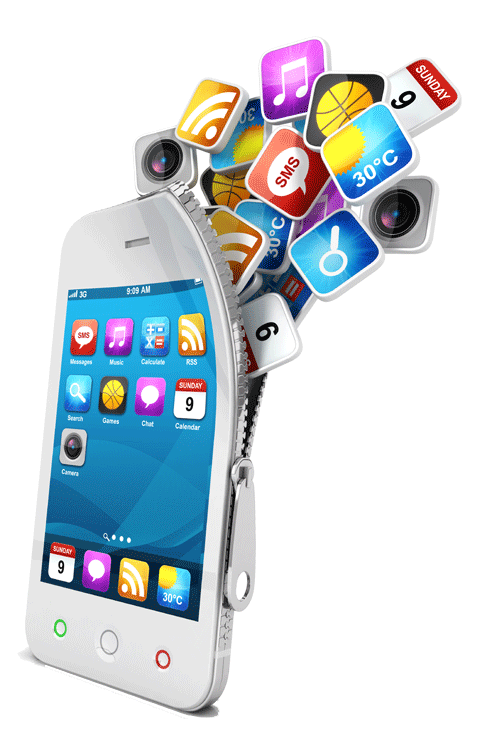 This tactic gets in touch with consumers in a way that works quicker and more easily than mobile applications. The opportunity is enormous for brands, especially for companies that look at SMS as a springboard to an opt-in relationship with consumers. Ninety percent of those who had participated in a mobile loyalty club gained value from being a part of the club, representing a significant untapped opportunity for brands if they are not involved in this channel. Data from a recent survey found that 67.1 percent of mobile subscribers used text messaging on their mobile device in November 2017 . This offers an incredible opportunity for all marketers. Most smartphone usage involves apps, and while this is an effective way to engage consumers, SMS can prove to be quicker. 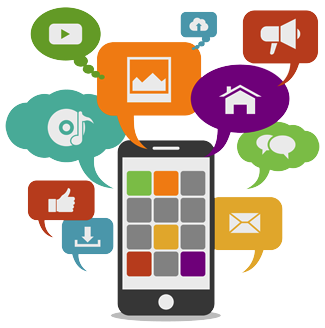 Apps are often an important part of the mix for many brands, but they are not exclusive of SMS marketing. Many times, a text message leads a consumer to an engaging web site or app, if the app includes push notifications. Otherwise, consumers will not receive important information in a timely manner unless they are actually using the app. With consumers especially time is valuable. If a brand is having a promotion or offering a special deal, it is important that consumers know about it as quickly as possible. Ninety-five percent of existing mobile contracts have SMS built into the agreement and more than 90 percent of text messages are opened and read compared to less than 40 percent of all email solicitations. Ninety percent of text messages are read within three minutes of delivery, and the recipient eventually reads 99 percent of all text messages. A call to action via SMS is an ideal way to turn passive marketing such as a print ad into an interactive experience. Once the consumer responds, the strategic brands are turning that into an opportunity to have an ongoing relationship. Some brands have already begun to include text messaging as a form of integrating with other types of mediums. Brands have been pushing their new products by using short codes in their television advertising. Thus it is imperative to reach out with the right offer at the right cadence. Plus, given the higher-end phones that are pervasive in today’s society, adding rich mobile tactics like apps and mobile websites often makes smart business sense.